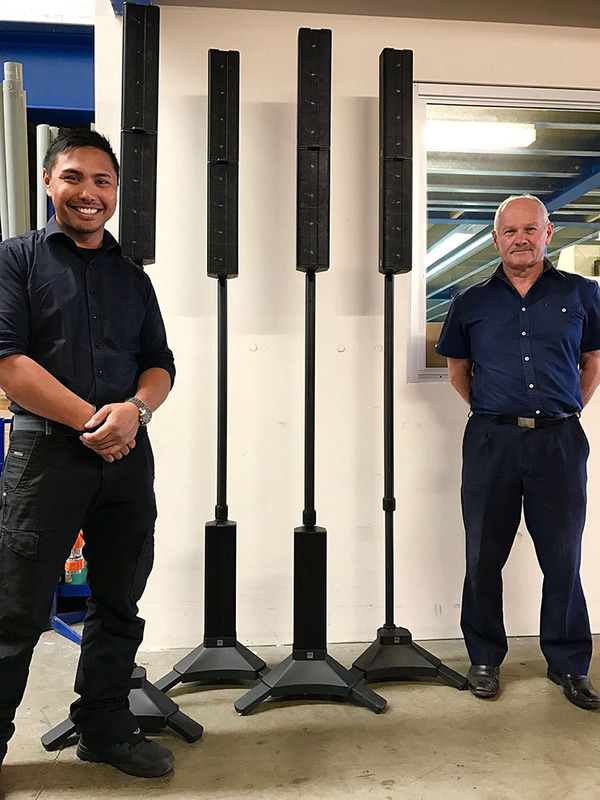 Grafton's Sound and Lighting Sydney have recently acquired HK Audio's Elements Series and has big plans to dominate Sydney's high-end corporate market, that has an appetite for aesthetically pleasing audio systems. Whilst the audio quality of Elements is its strength, the benefits are numerous: small physical footprint enables components to be transported in small vehicles, it connects and dismantles within minutes and takes up minimal space on hire room floors. Elements by HK Audio ticks all of the boxes for businesses wanting to maximise operational efficiency, return on investment and is ready to revolutionise your hire department's inventory. To experience all of the benefits from one of Germany's finest pro audio brands give CMI a call today to organise test driving Elements by HK Audio. Further info on Elements components can be found here.